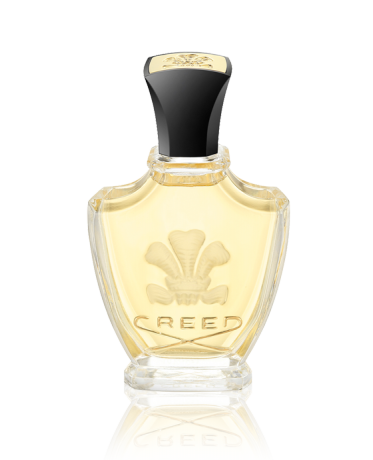 Creed’s unique interpretation of tuberose, one of the oldest and most precious ingredients in the history of perfumery, famous for millennia for its aphrodisiac properties. Here Indian tuberoses are combined with heady ylang-ylang and Bourbon vanilla in a drowsy golden perfume of almost hypnotic narcotic power. Sumptuous and voluptuous.